Startupbootcamp Barcelona is travelling to Tel Aviv! 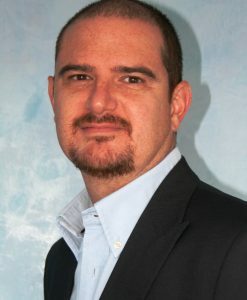 Angel Garcia, our Founding Partner, will be visiting the city for one-on-one meeting with interesting startups. Ask us any questions, share your ideas…we’ll answer them all! 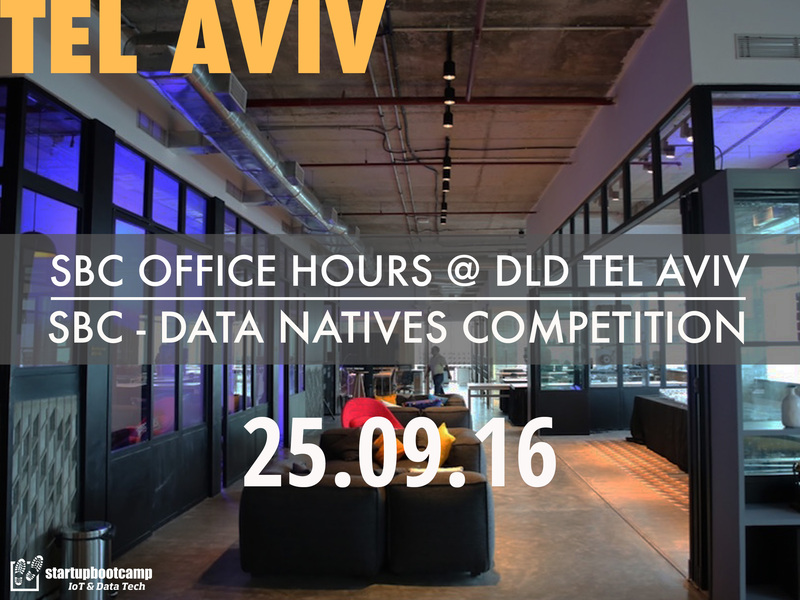 Data Natives Tel Aviv is a vibrant, innovative and international conference for the data-driven generation. The conference is hosted by Dataconomy, Europe’s leading media and events platform in data science with a loyal community of more than 32,000 data enthusiasts online and offline. Inspired by 2015’s successful Data Natives conference in Berlin, Germany, Data Natives Tel Aviv was created to spur the interaction between startups and businesses within the growing fields of Big Data, AI, Machine Learning and IoT – on a truly international scale.